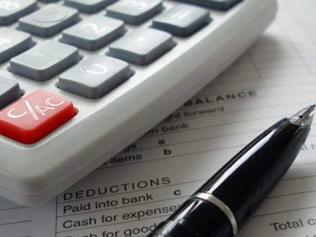 Lawrence & Gagnon CPAs provide yearly tax planning and preparation services to our clients. This includes individual, corporate, partnership, estate trust, and retirement planning. We electronically file all of our clients' income tax returns as required by the IRS. In addition to preparing required yearly business income tax returns, we assist with the filing of monthly or quarterly payroll and sales tax returns. Throughout the year we continuously monitor tax law changes and their effects on our clients. We will recommend tax savings strategies to minimize the individual and business tax burden. We encourage our clients to contact us before making any major business and financial decisions, this enables us to take a proactive approach towards advising our clients. Lawrence & Gagnon CPAs provides a full range of accounting and bookkeeping services designed to generate the financial information required for all business decisions. We prepare compiled and reviewed financial statements as needed for financing institutions, potential investors or the management of the business. We are often asked to assist with the preparation of budgets and projections and to help with the training of our client's bookkeeping staff to ensure they have effective personnel working for them. We can design accounting systems that allow their businesses to function efficiently and profitably. With our assistance, many of our clients install and utilize the various software programs available to organize and report their financial activity. With the aid of advanced technology, we can remotely monitor our clients bookkeeping and record adjustments to enhance the reliability of the financial information. 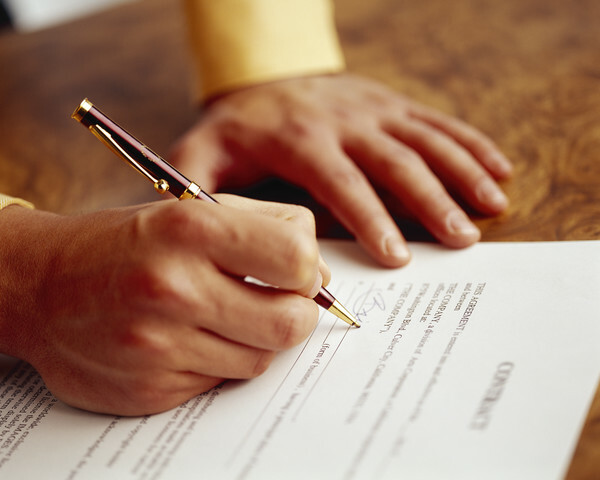 Lawrence & Gagnon CPAs provide a variety of management and consulting services. We work with our clients to control business expenses, prepare loan applications, monitor and maximize cash flow. We advise our clients in all financial aspects of their business and individual situations throughout the calendar year. We prefer to work jointly with our clients' other professional advisors to make certain that all aspects of their business and individual situations are reviewed on a regular basis. By helping our clients identify opportunities to increase profitability and growth, we can develop solutions that are practical and address the issues affecting their business. Personal service is an important reason we take time to review and discuss the various aspects of our clients business and personal situations. Planning for a child's education, planning for retirement and the rising cost of health insurance are regular topics of discuss with our clients.